Dr. Vincent Amoia and Dr. Lynn Genet of American Chiropractic and American Physical Therapy provide safe, gentle chiropractic care, physical therapy, acupuncture, nutrition and massage therapy year round for residents of Scottsdale, Tempe, Phoenix and Mesa areas. 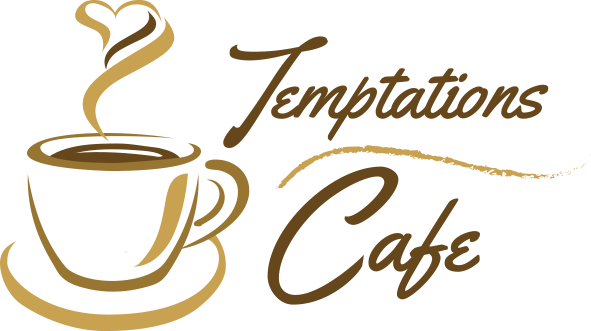 © 2019 Temptations Cafe in Scottsdale and Fencl Web Design. All Rights Reserved.